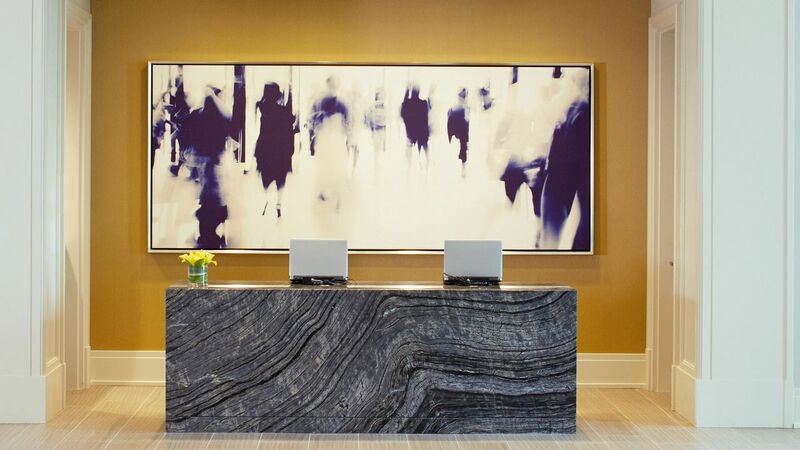 Nestled into Perimeter Summit and surrounded by ultra-chic neighborhoods like Buckhead and Brookhaven, our hotel near Dunwoody, GA is a lavish urban hotel with the comfort and sophistication of a resort. 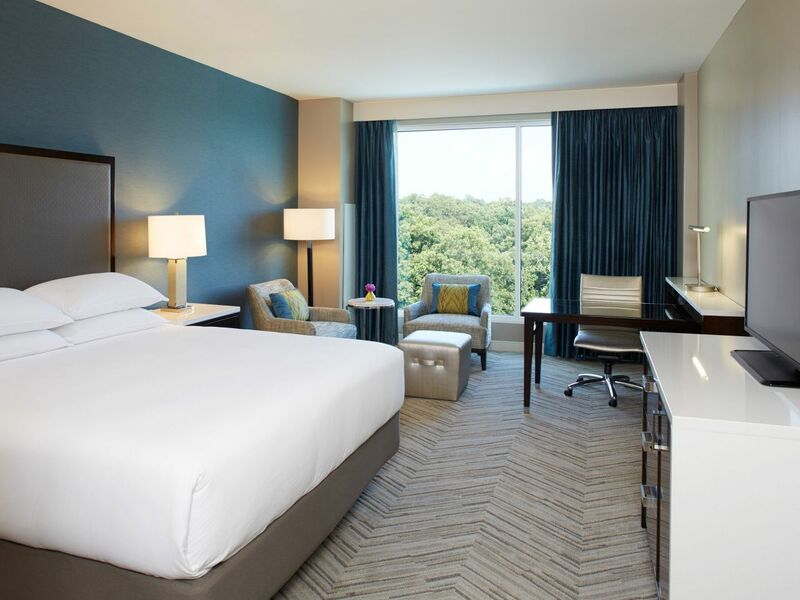 Settle into spacious, suite-inspired guestrooms, relax by the rooftop pool and capitalize on our Dunwoody location near local companies and corporate headquarters in Atlanta. 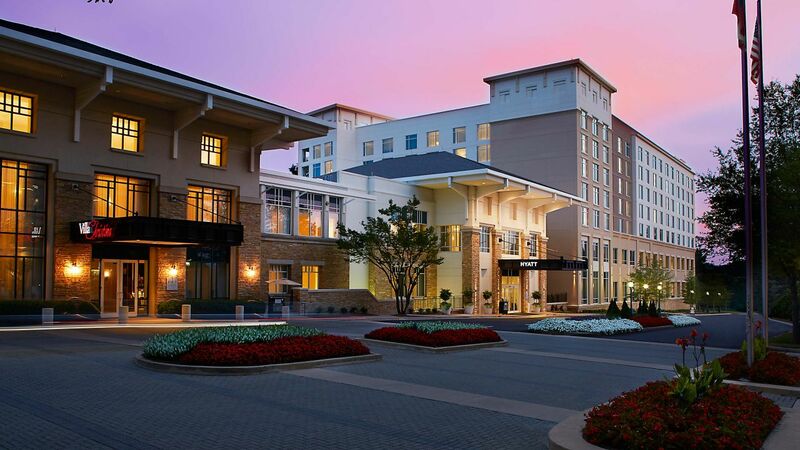 Our shopping, dining and entertainment are some of the best in the country. 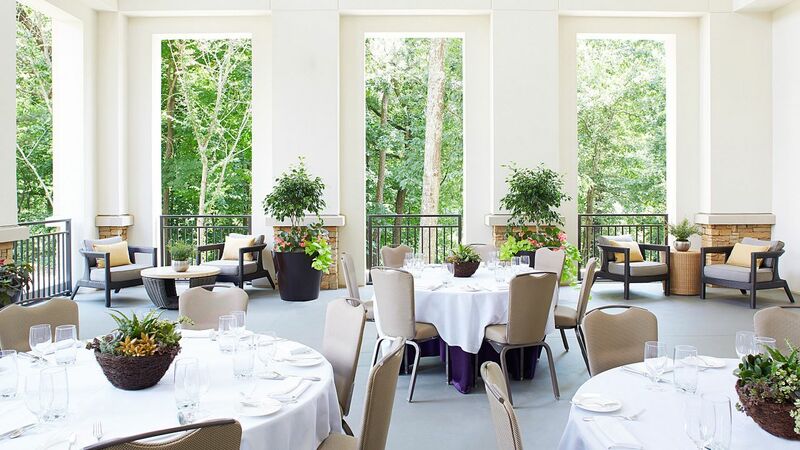 Atlanta's favorite destination for fine dining, meetings, weddings, and celebrations of all sizes. 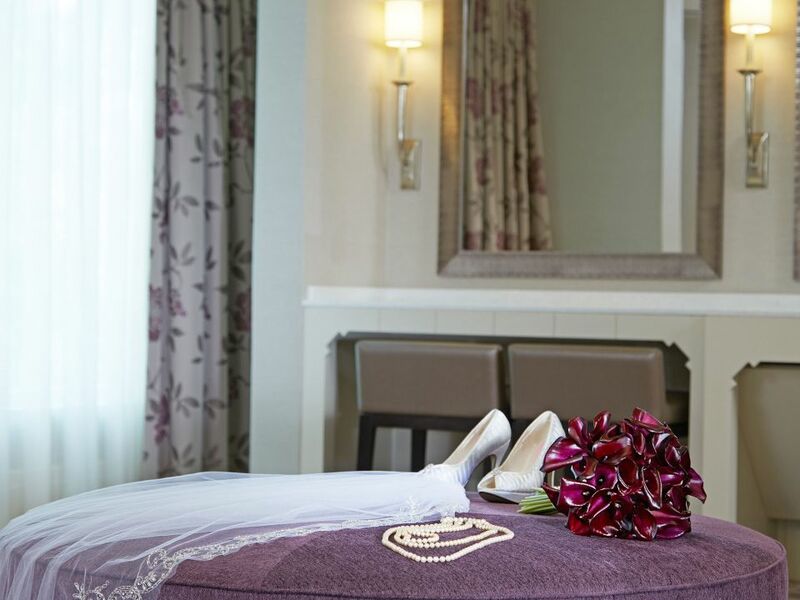 Say “I do” in the most gorgeous setting in Hyatt Regency Atlanta Perimeter at Villa Christina. 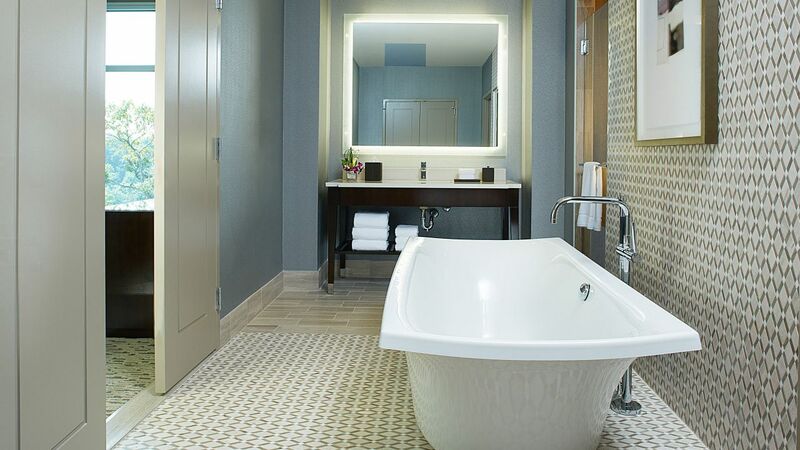 Hyatt Regency Atlanta Perimeter at Villa Christina offers modern elegance for travelers looking for luxury rooms and hotel suites in Dunwoody, Atlanta, Georiga. 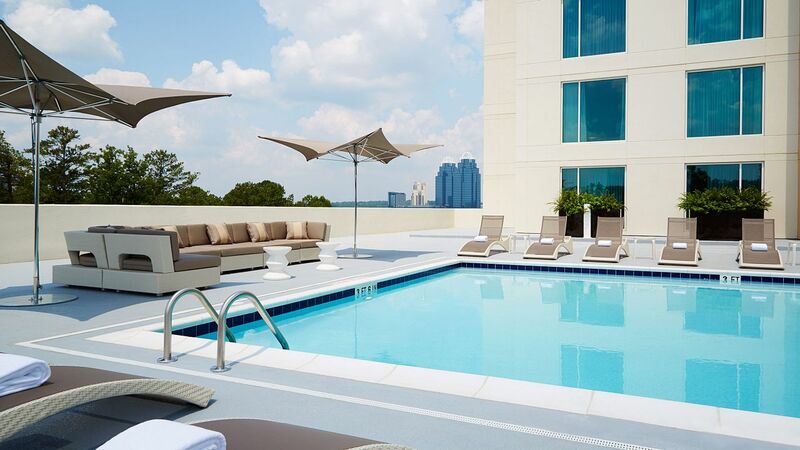 Head to the roof for our sparkling outdoor swimming pool. 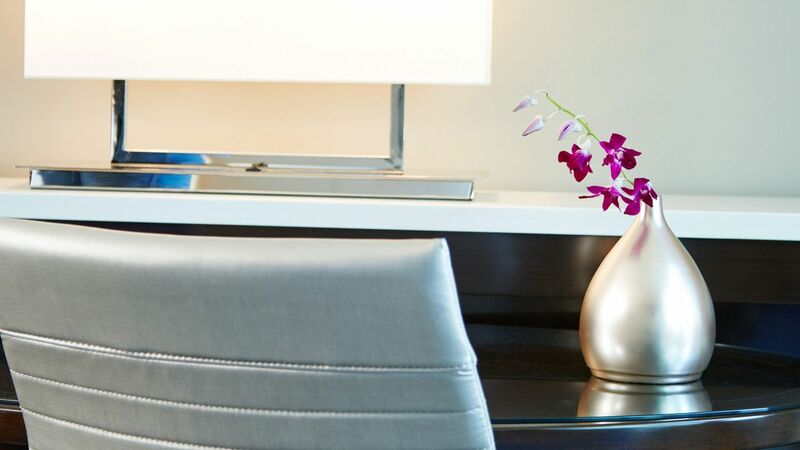 Panoramic views of the city provide families with the perfect, picturesque oasis to relax. 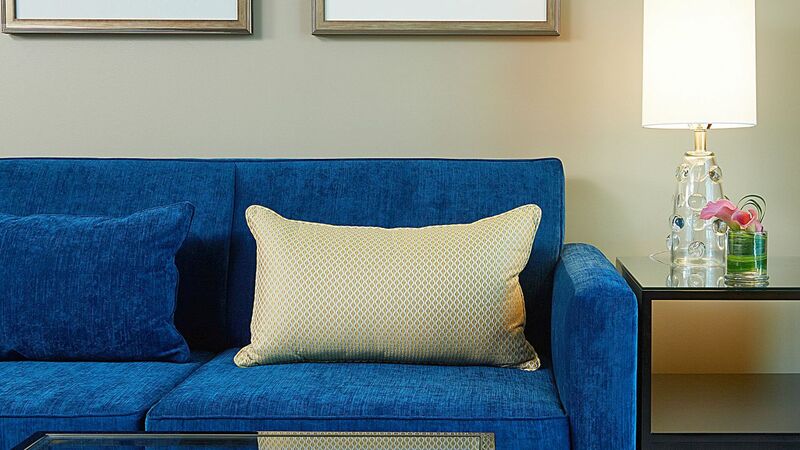 Lean back in a plush lounge chair, read a book on our soft poolside sofas and soak up the Georgia sun. 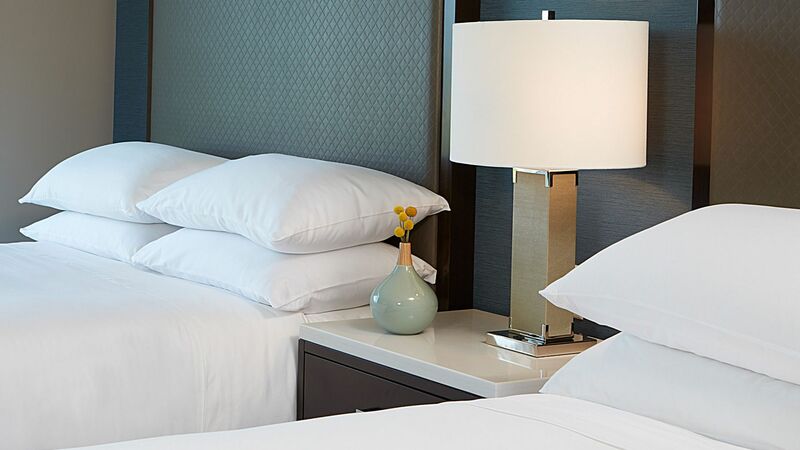 Guests at Hyatt Regency Atlanta Perimeter at Villa Christina can connect to our complimentary hotel-wide Wi-Fi and invite their friends to the fun. For convenience and comfort, there is no better fitness center than our 24/7 StayFit Gym. 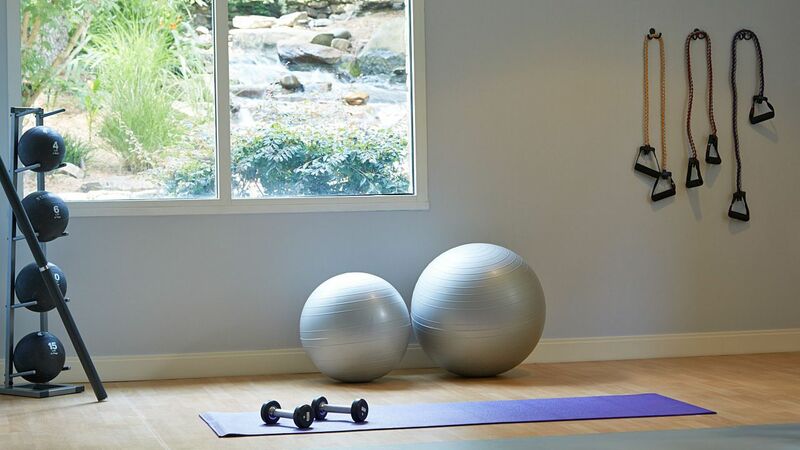 Few facilities in the Perimeter/Dunwoody area of Atlanta, Georgia boast cardio equipment like treadmills, ellipticals, Stairmasters and recumbent bikes, and far fewer pair these state-of-the-art machines with ice water, chilled towels and headphones free of charge. Tone specific muscle groups with our wide array of free weights, then roll out an exercise mat and begin floor exercises with a resistance ball and band. 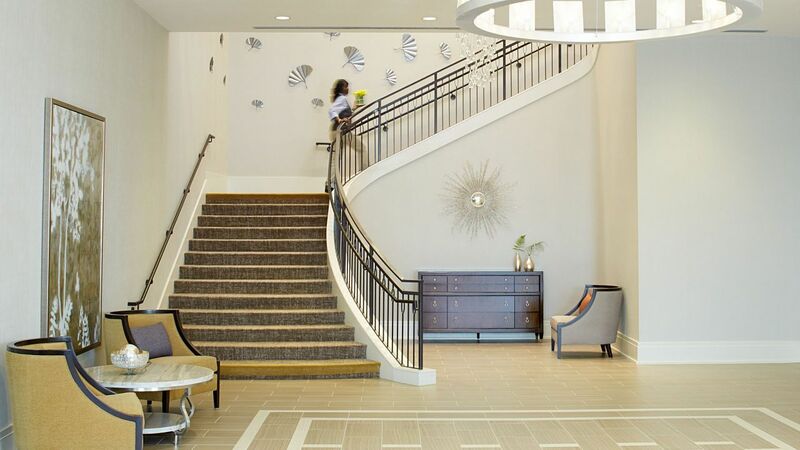 Luxury workout routines aren’t limited to our hotel with nearby nature trails around the Perimeter. 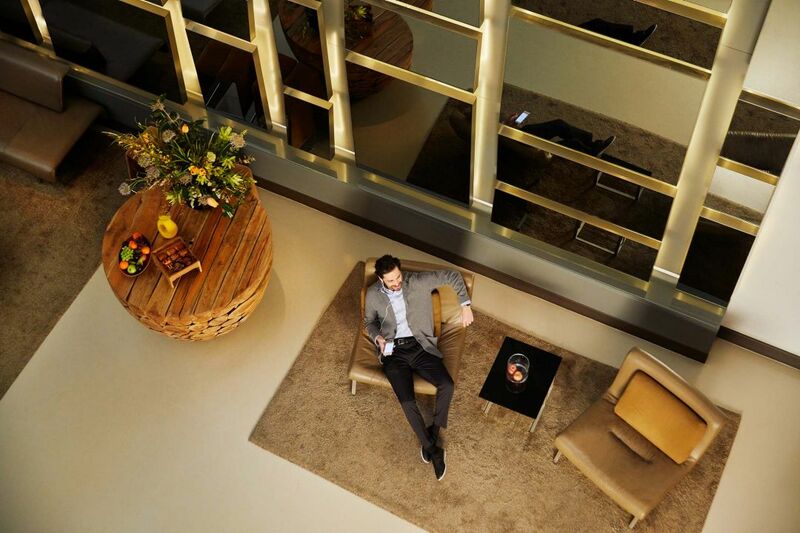 Work efficiently from our Business Anywhere Center, available 24-hours daily for your convenience and located on the second floor in the Azalea Foyer. The business center offers access to a computer with fax, print and scan capabilities, and free Wi-Fi. 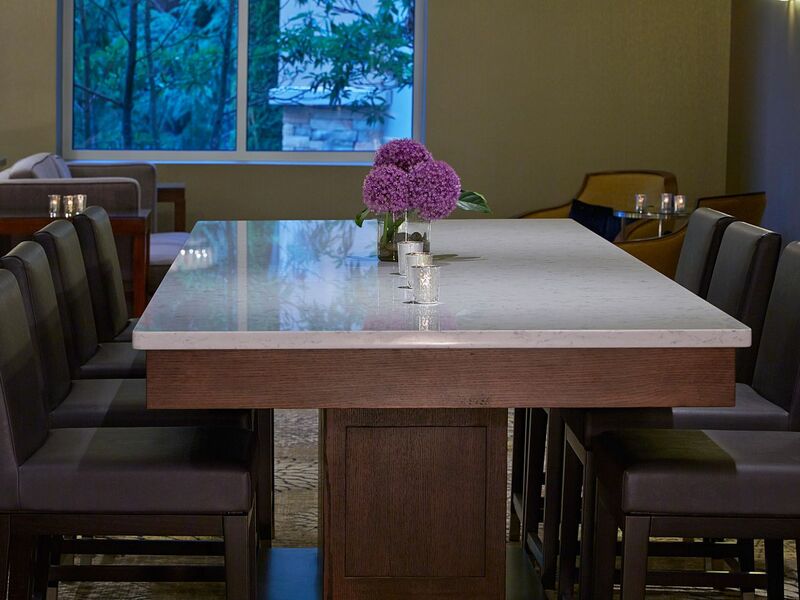 Enjoy light appetizers, specialty cocktails, and spectacular wines. I stayed for 3 nights. It was an amazing stay! The staff was extremely nice. They were very accommodating to my early arrival. I even got an upgraded room for not additional cost. Very clean hotel. Highly recommend! 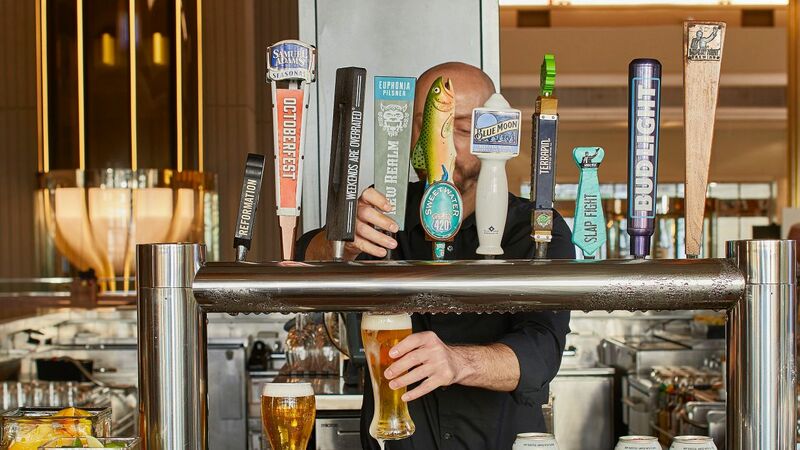 What else is happening at Hyatt Regency Atlanta Perimeter at Villa Christina?